The LED screen is a very prominent eye catching display with a massive visual reach. The AIR FESTIVAL is set to attract over 1 MILLION people again this year! 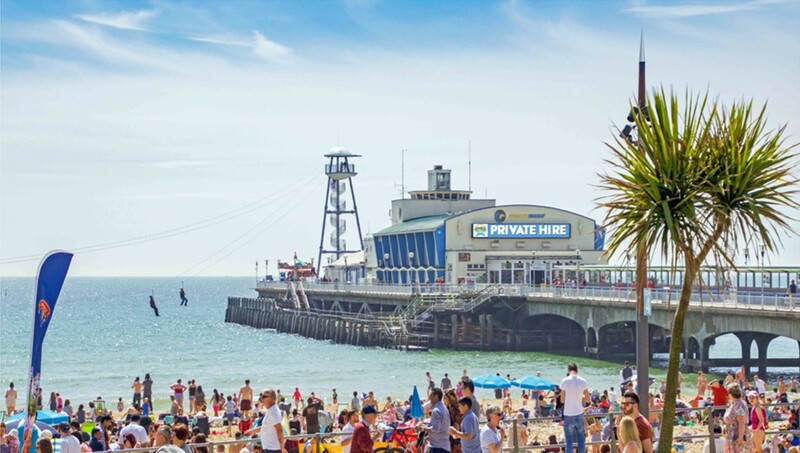 The majority of those will be staying close to the action on Bournemouth Beach, so make sure to take action and secure your business a place on the LED Screen. Air Festival advertising spaces sell out quickly! 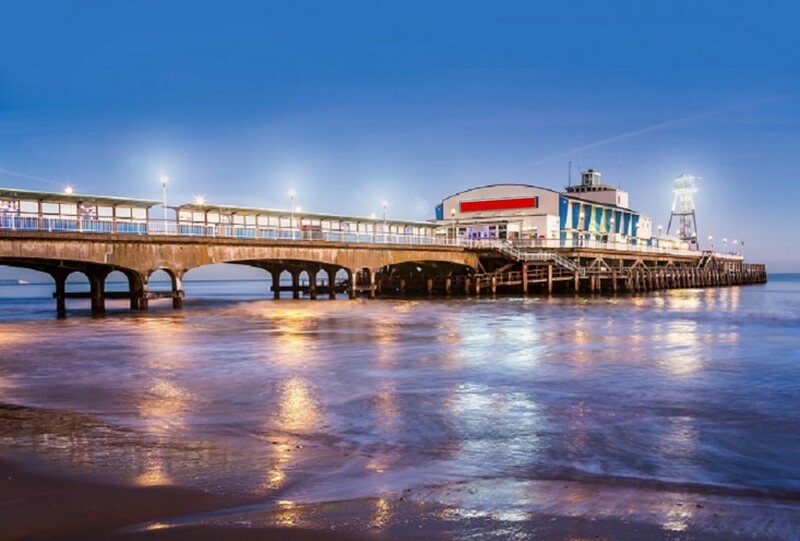 Gain the opportunity to reach over 6 MILLION visitors and locals a year easily on Bournemouth’s no.1 landmark! Cover every event and celebration throughout the year with ease. No maximum advert changes. 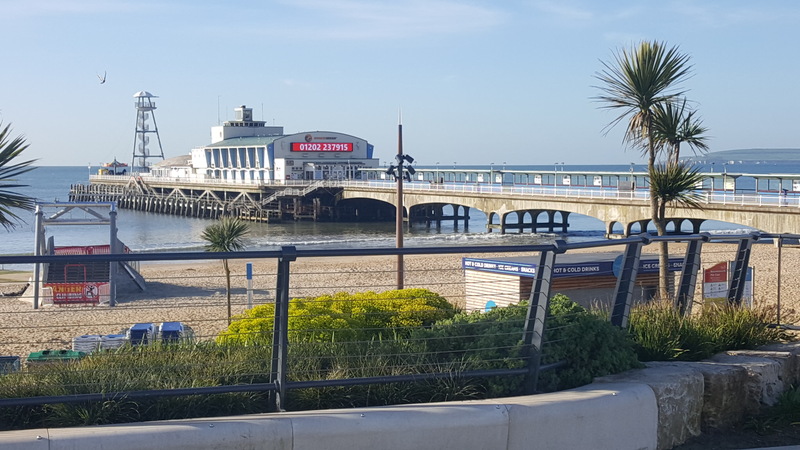 The LED screen is 11 meters wide and can be seen by the public from beach, promenade and even Bath Road! ADVERTISED WITH US IN 2017? Have you advertised with us in 2017? Then it’s time to renew! As we like to reward all our loyal clients. 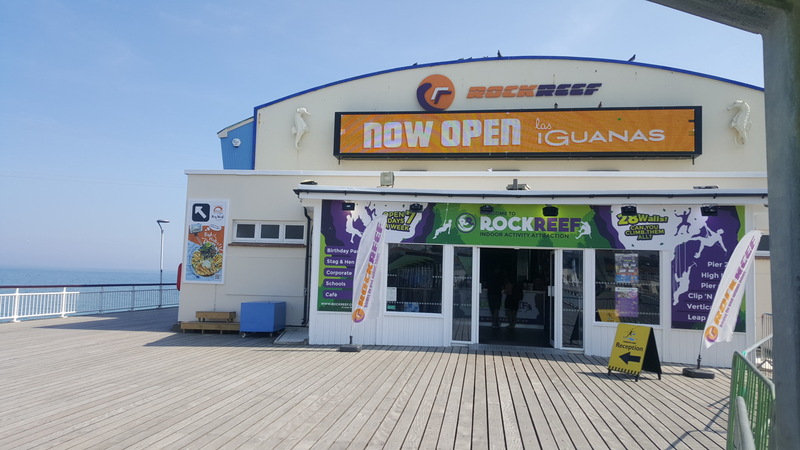 Confirm your advertisement by the end of February and receive an EARLY BIRD DISCOUNT and to guarantee your slot on the LED Screen during the busy summer months.